 Freedom Network USA is thrilled to welcome Maria Odom to its board. The entire FNUSA community is grateful for her service and looks forward to her contributions. Maria M. Odom recently served as the DHS Citizenship and Immigration Services Ombudsman in the administration of President Barack Obama. In that role, she worked with community leaders and immigration professionals across the country to improve the quality of citizenship and immigration services delivered to the public. As Ombudsman, Odom reported to and testified before the U.S. Congress regarding systemic issues in our country’s immigration system. Odom is a nationally recognized legal and policy expert with a wide range of immigration experience in the private, government, and charitable sectors. She previously led the country’s largest network of charitable legal immigration programs as Executive Director of the Catholic Legal Immigration Network, Inc. (CLINIC). For a decade, she practiced immigration law in the southeast, leading a successful private practice in the areas of deportation defense, humanitarian protections, as well as business and family-based immigration. 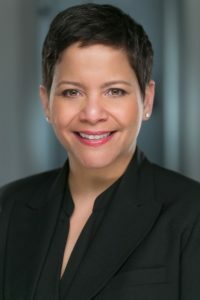 Early in her career, Odom served at the U.S. Department of Justice as Assistant District Counsel for the legacy Immigration and Naturalization Service and as a judicial law clerk at the Executive Office for Immigration Review. At DHS, Odom led the department’s human trafficking prevention, training, and public education efforts as Chair of the DHS Blue Campaign. Odom is a graduate of The Florida State University College of Criminology and the Mercer University Walter F. George School of Law. She currently supports the nonprofit sector through strategic consulting services in the areas of management and program, resource, and organizational development.